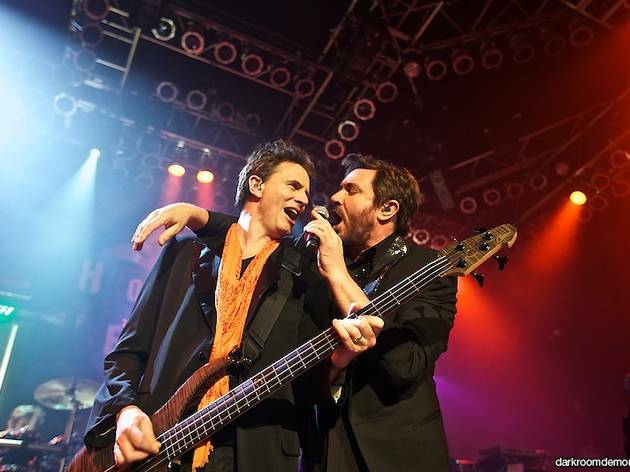 Photograph: Matthew Reeves Duran Duran at House of Blues, Chicago, IL. It's been a quiet five years since the last Duran Duran album, but the Britpop act has finally broken the silence with its 14th studio album Paper Gods. The new record sticks to the synth-drenched, new wave sound that the group helped popularize in the ’80s, with help from guest vocalists such as Lindsay Lohan and Janelle Monáe. Daft Punk collaborator Nile Rodgers (who also appears on Paper Gods) opens the show with his band Chic.